Help Center » Tech Support » How do I unlock my Blackberry phone? How do I unlock my Blackberry phone? 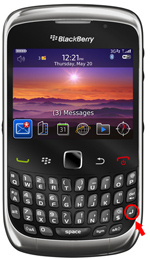 If you have a Blackberry e8703 phone, you may need to unlock it.